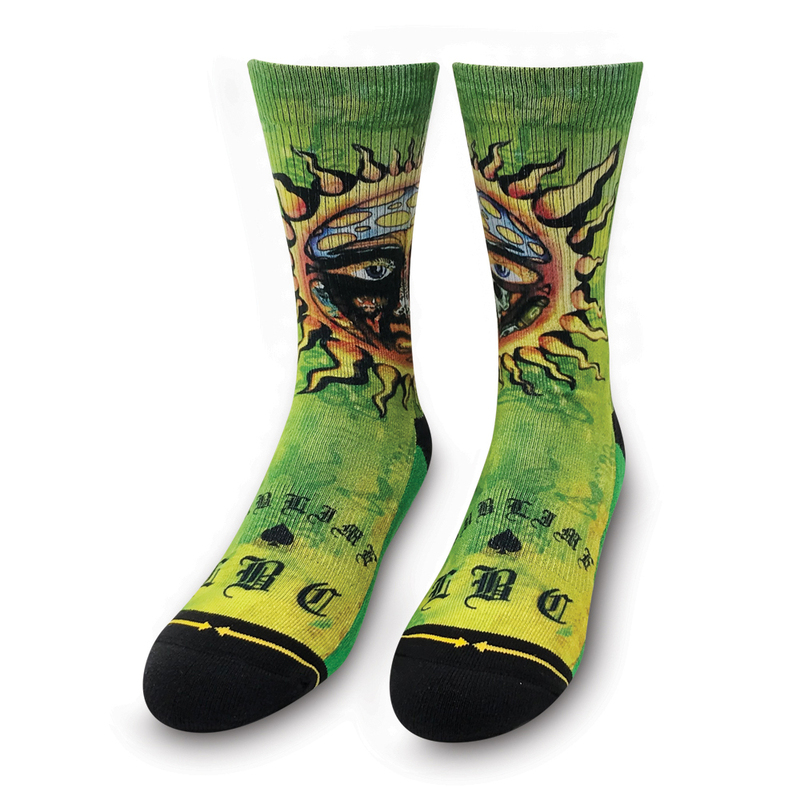 View Larger Sun Logo Socks Combed Cotton. Terry Looped Foot, Heel and Toe for more cushion and an extra plush feel. Athletic Ribbed, Mesh Vents, Self Adjusting Welt Cuff. Reinforced Heel & Toe Elastic Arch Support. Hand Linked Seamless Heel and Toe Closure. Y Gore Seam, Deep Heel Pocket.